Botanical bounty: good for the industry or confusing for the consumer? 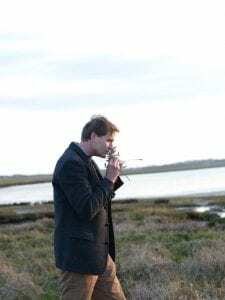 Botanist James Firth’s passion for plants and their environments was the perfect match for Fishers Gin which prides itself on the flavours of the Suffolk coast. 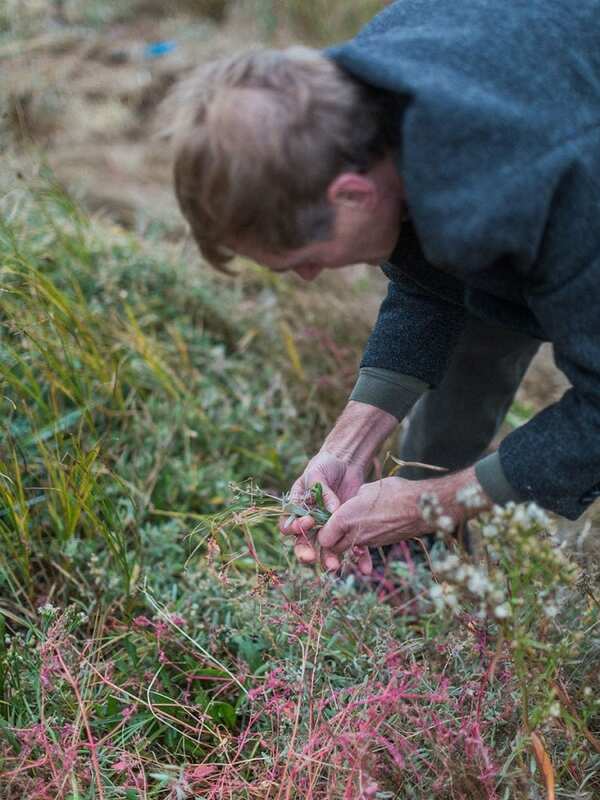 Oxford graduate James forages for botanicals including Spignel, Rock Samphire and Bog Myrtle to capture traditional and often forgotten flavours. Committed to ethical and sustainable sourcing, he cultivates rare botanicals where there is any risk to wild populations. James spoke to The Gin Guild about the explosion of different botanicals being used in gin. “But it can be confusing for the distiller, botanist and, inevitably, the consumer. The choice is huge and there is little framework to help us understand the differences in a gin that might arise, for example, using cloudberry or rowan bark. James expects the experimental, novel and novelty use of botanicals to continue. He says: “I see a shift away from simple regional identification, moving towards more global narratives in the marketing. “This impacts on the botanical choices and why they are made. Ethical and sustainable sourcing, carbon neutral production and distribution – these are strong considerations for the younger generation. “This generation still crave the thrill of travel, without the guilt! This is fed on social media by brand ambassadors cavorting around the world showcasing exotic, wild or romantic locations, fabulous histories or even more left-field cultural references in an effort to seduce the audience. “Botanicals in this context function as a narrative hook, their flavour is not the primary concern. James stresses that, in addition to considering the wild plant, it is equally important to consider the impact of distillation. “The act of distilling causes many chemical reactions. On top of this, alcohol is toxic to begin with so, if botanicals are chosen with known activity in humans, is the additional burden imposed acceptable to the producer? 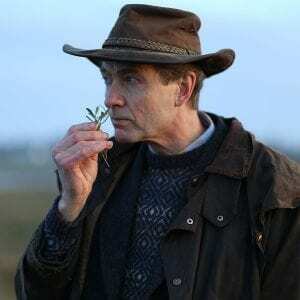 In the longer term, James says, climate change may have an impact on botanical choices. Short cycle, high-value crops such as coriander and angelica are likely to be planted wherever conditions are suitable, even if the growing areas migrate towards the poles or to higher altitudes. But long-cycle crops such as mace and nutmeg may become scarcer. These are usually smallholder farmed and produced from trees which take at least six years to begin fruiting and a further 20 before full cropping, which have quite specific environmental needs. James highlighted skill shortages, cultivation and post-harvest problems which limit profitability. However, James stresses, the right taste is still paramount. “I doubt that one in 100 of the general public can identify to within 50% how many botanicals have gone into a gin. I don’t think many even care – they just want the gin to taste right to them.